You get this fabulous de-bossing effect with the Celebrations Duo Embossing Folder which carried over to the new catalog…yay! I used the rock and roll technique with my ink pads to make my celebrate pop. 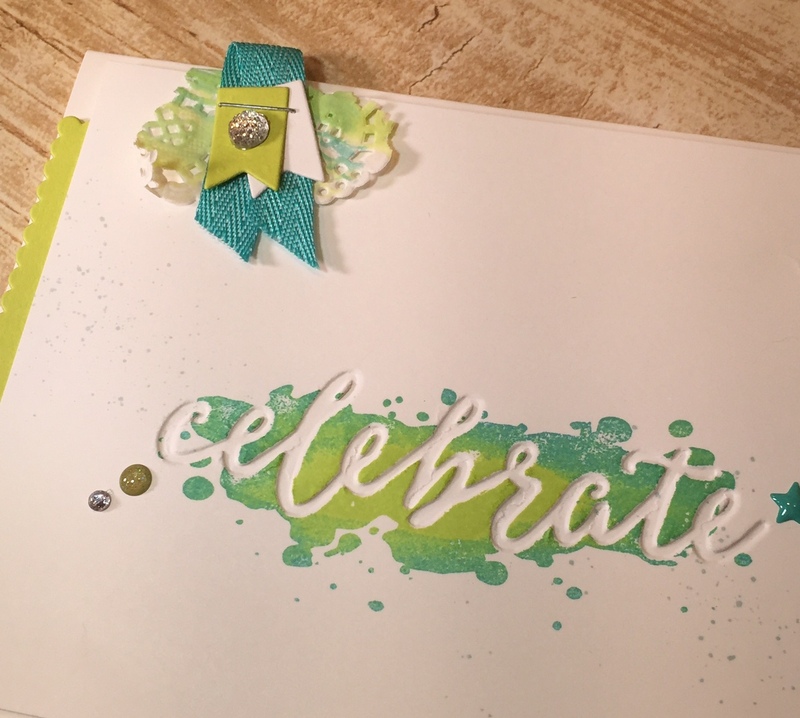 I inked up the giant ink splat image from Happy Celebrations in Lemon Lime Twist and then I added Bermuda Bay just around the edges by “rolling” only the edge of the stamp on the pad. I love these colors mixed up like this! 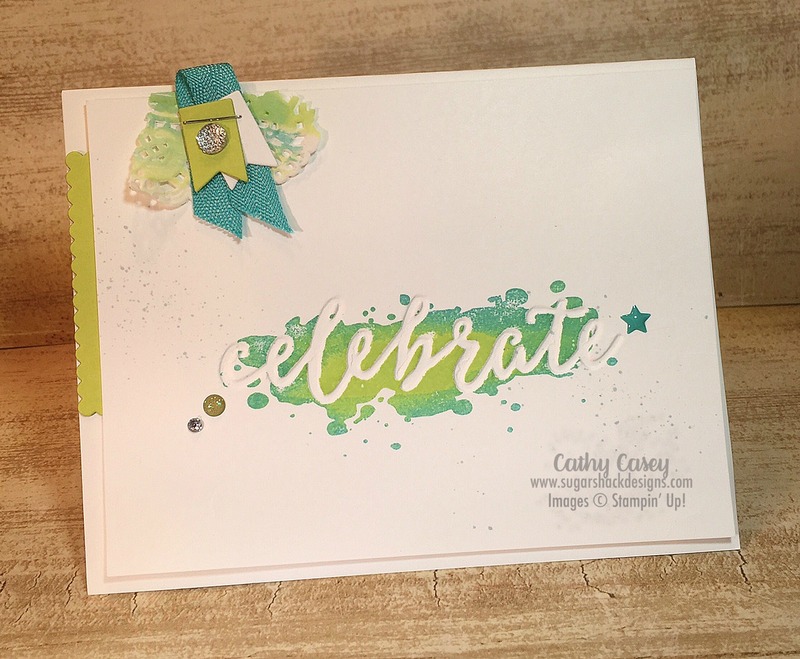 A quick pop of color with the scallop edge in Lemon Lime Twist (a side of one of the Layering Squares Framelits) and the ribbon/doily topper in the corner make the card sing 🙂 And how about the super cute Glimmer Enamel Dots??? Be still my heart! 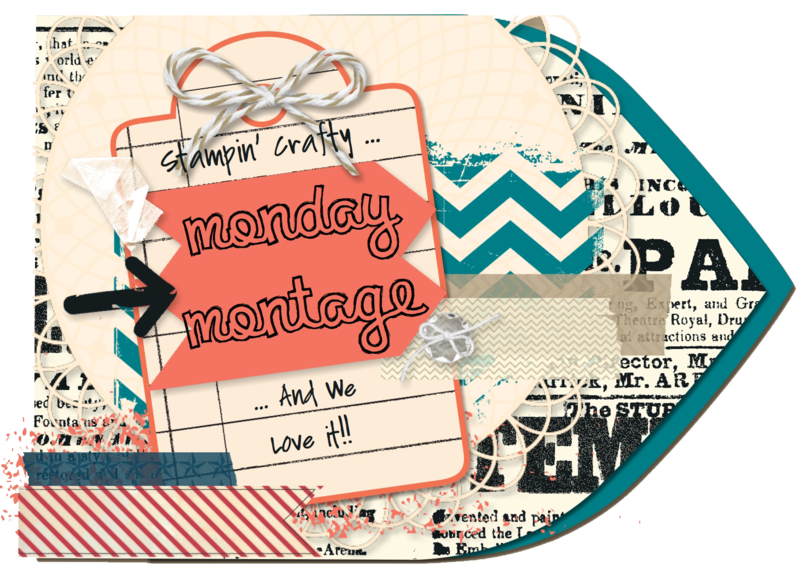 This entry was posted in Big Shot, Cards, Stampin' Up and tagged Celebrations Duo Embossing Folders, featured, Happy Celebrations, Stampin' Up by kate80132. Bookmark the permalink. These colors are fresh and fun and make me feel ready for Summer. Love this, Cathy!